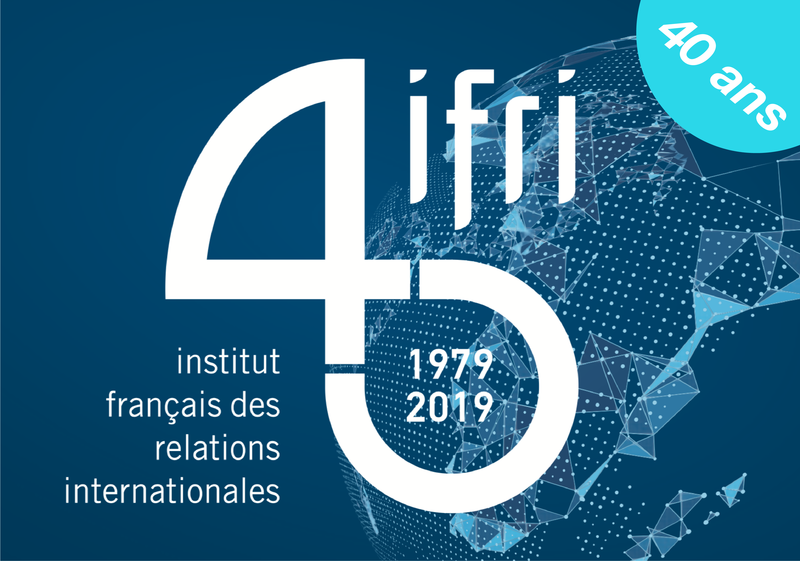 Accueil > Publications > Publications hors Ifri > Articles hors Ifri > Catching up with the US: Mission Impossible for the French Economy ? Catching up with the US: Mission Impossible for the French Economy ? Françoise Nicolas, in Kudan Square, n° 19, mars 2005.